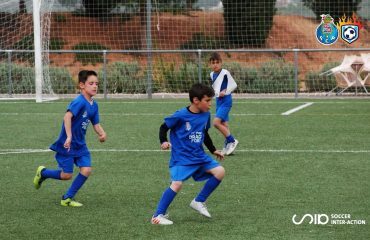 The last week of Football Camps in Spain is inaugurated with numerous young footballers who want to exploit all their sporting potential. In Soccer Inter-Action the ball never stops in its High Performance Football Center. And it is that the year has started in style thanks to the start of the second week of the Winter High Performance Football Camp. 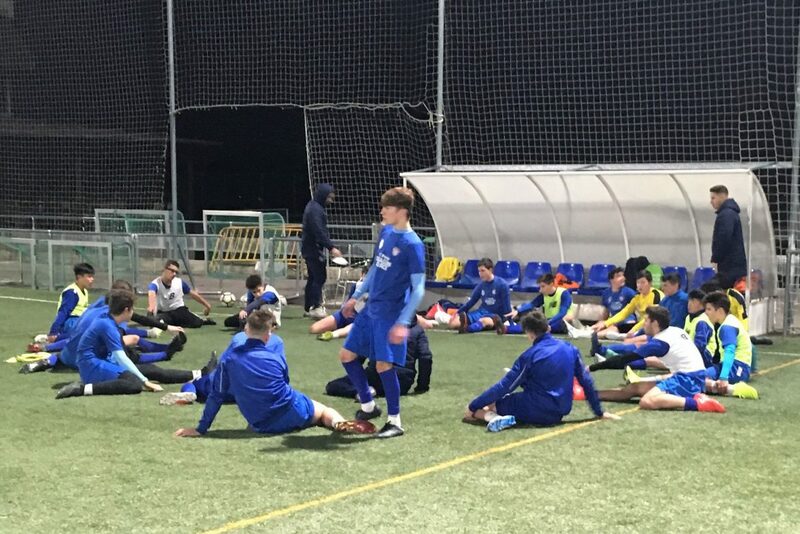 Both soccer players in the International Football Academy in Enguera (Valencia, Spain) and young players that attend the Intensive Morning Program have not stopped on this first day of training camp. WHAT ACTIVITIES ARE PERFORMED IN THE HIGH PERFORMANCE FOOTBALL CAMP? Under the orders of the professional technicians of SIA and FC Porto, these young promises have given everything on the turf, and also in the classrooms. Our Soccer Camp goes further and brings a total experience thanks to the rest of complementary activities. 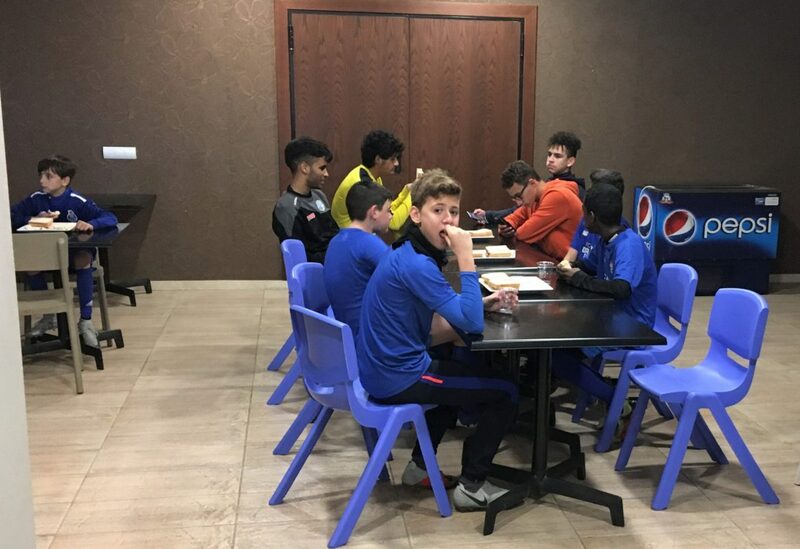 On this first day it was the turn of the nutrition workshop of Miquel Perez, a sports nutritionist who, in addition to being present in the menu designed for these players, also gave them an entertaining talk about the importance of eating well to perform in the elite. In addition, there has also been time for the English and Spanish classes and for an exhaustive medical review. 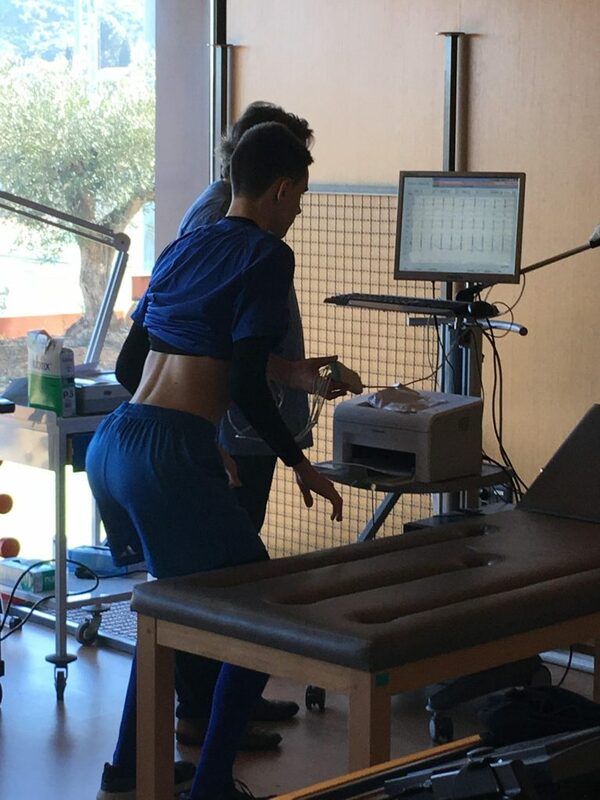 In fact, throughout the morning the soccer players present at the Soccer Campus have been passing individually through the Clinic enabled in the High Performance Football Center so that the specialist doctor could check their respective physical states, highlighting the realization of a electrocardiogram. Beyond the morning workouts and complementary activities to round off the High Performance program, the evening exercise shone with its own light. 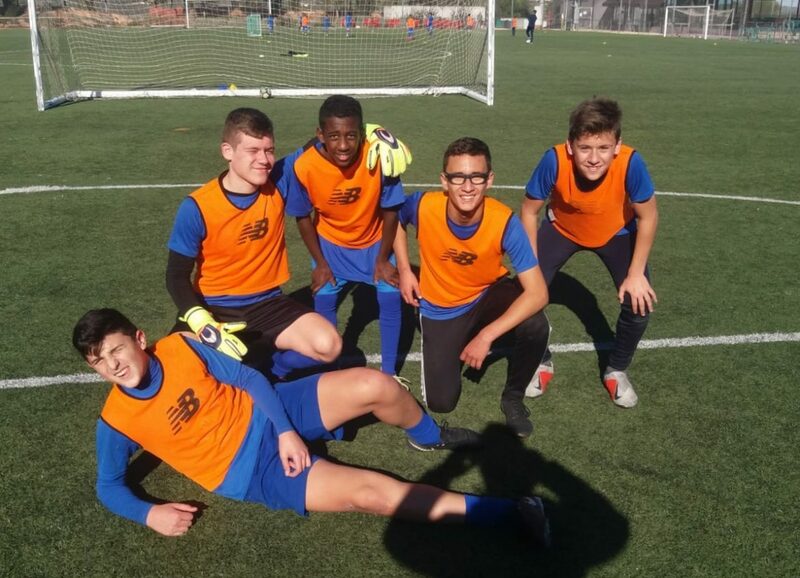 And the fact is that the internal players have been able to enjoy and try one of the reference teams of the Football School FC Porto Dragon Force: the U16 team. 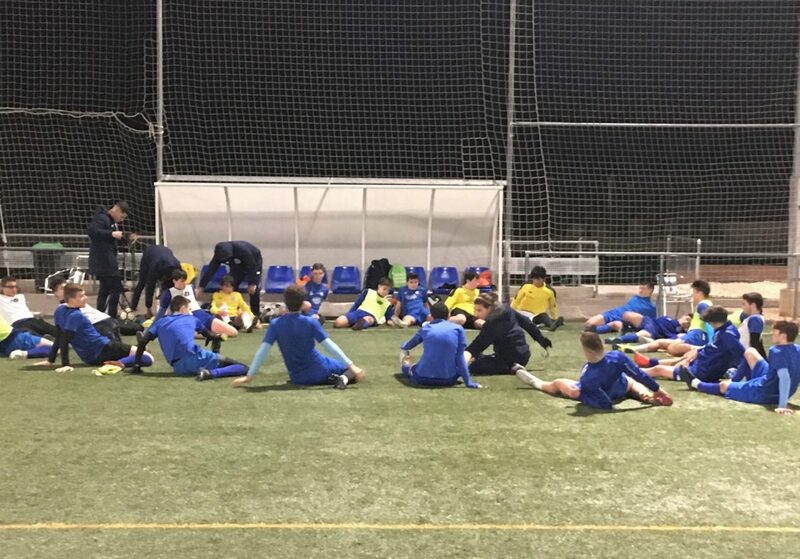 Here the intensity and good football, based on the methodology of the ‘Tactical Periodization’ used by the award-winning Portuguese club of FC Porto, has been the best possible conclusion to a first day of Football Camps in Spain outstanding. I’m into football management,I would like to ask if I can bring some f my players in Africa for tryouts and if yes what are the condition.